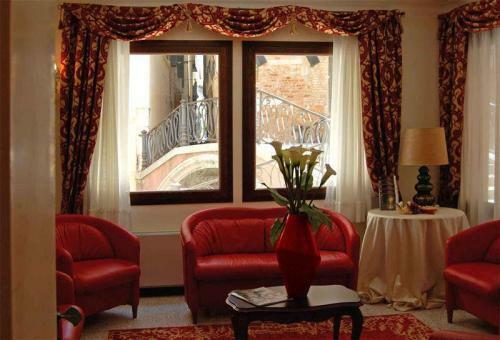 This new 4 star hotel, set in the heart of Venice, is just around the corner from the Venice opera house, 20 metres from Fenice Theatre 200 metres from Saint Mark’s Square Enjoy the charm of the city’s canals with the Vaporetto stops and private taxi services located behind the hotel or take a stroll to the nearby streets offering the best of Venice’s high fashion shopping district. 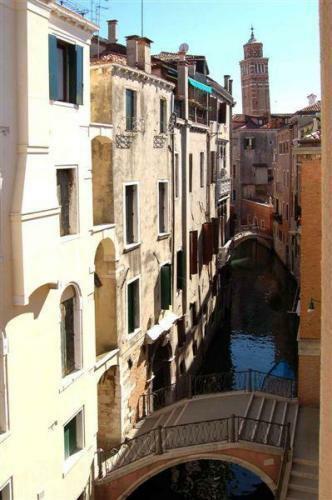 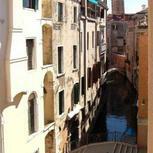 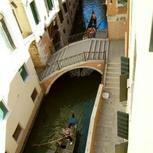 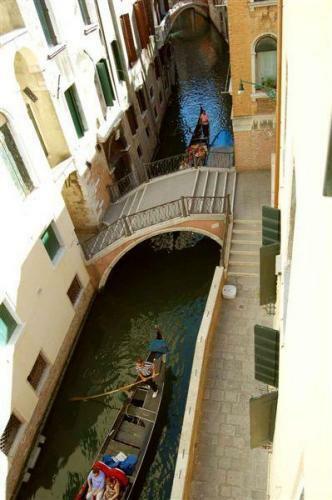 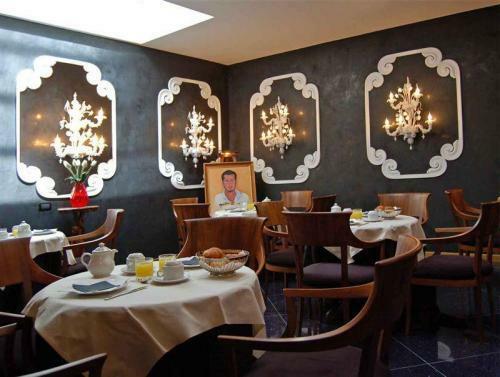 In the vicinity you can find a host of typical Venetian restaurants serving fresh fish and local specialities. 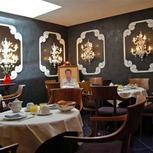 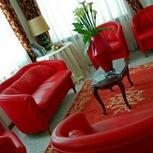 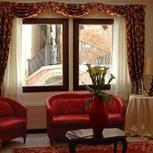 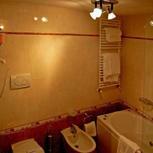 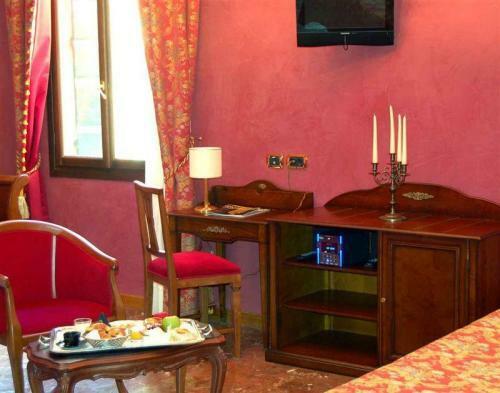 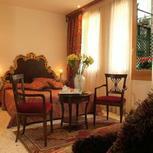 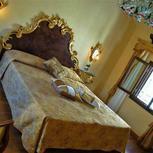 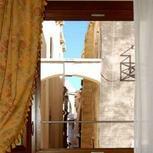 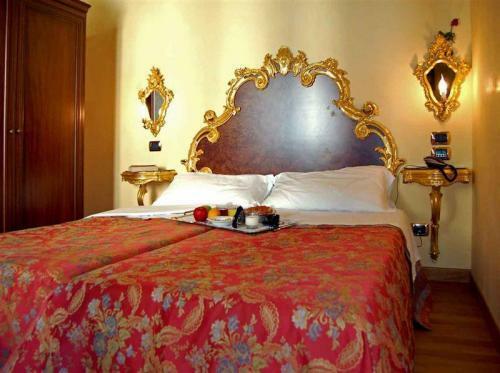 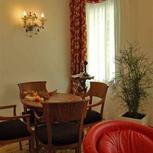 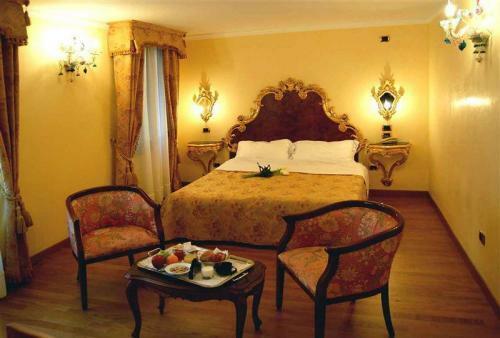 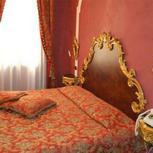 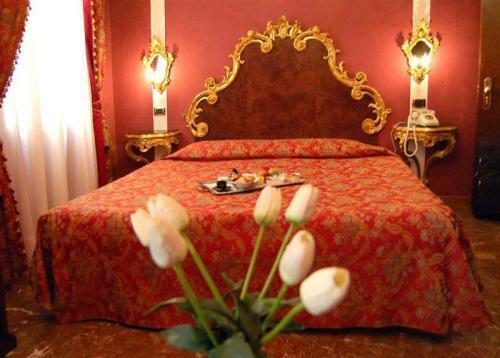 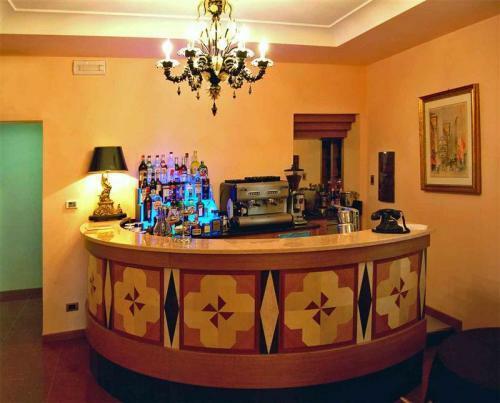 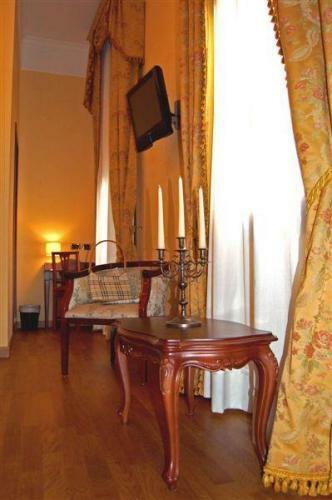 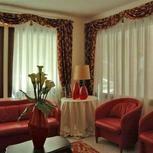 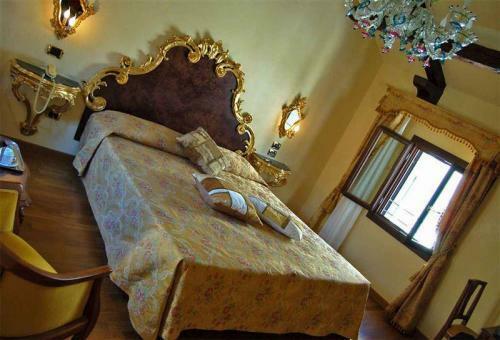 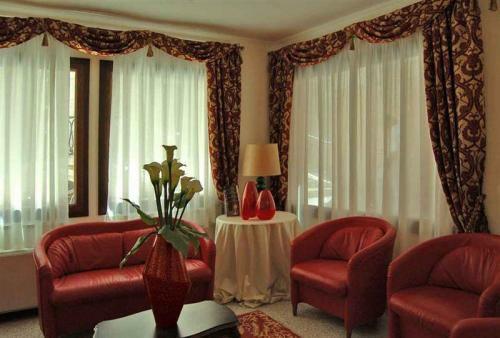 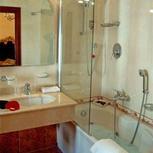 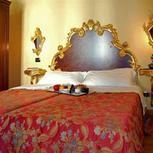 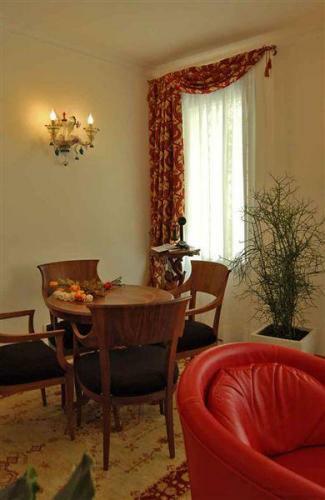 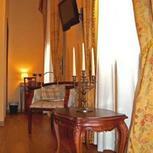 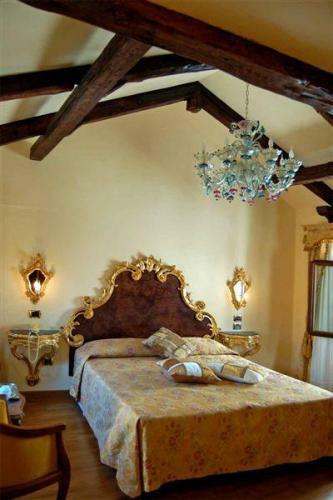 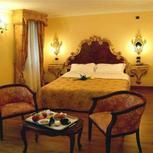 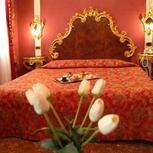 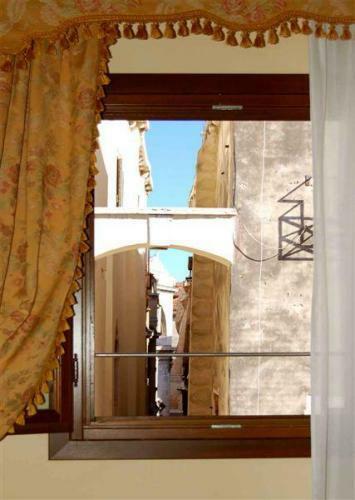 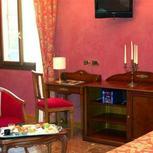 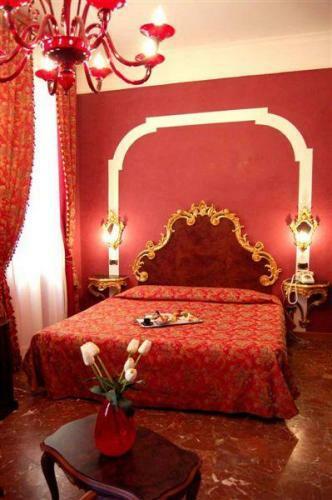 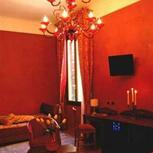 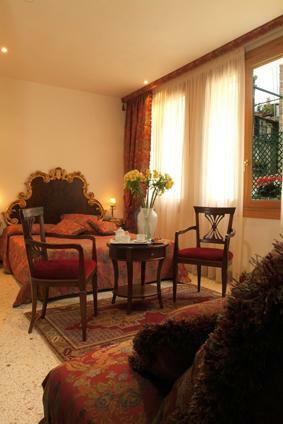 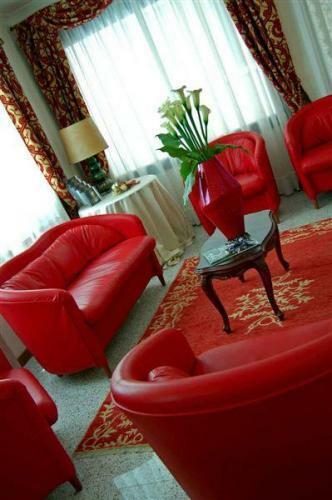 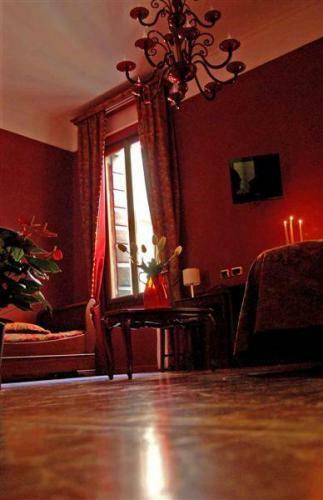 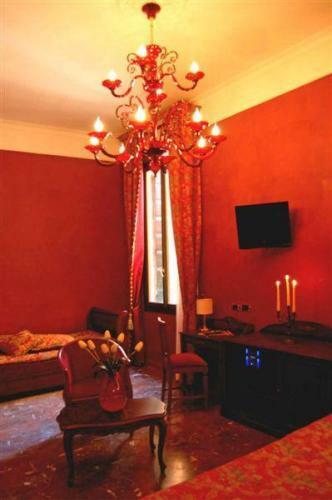 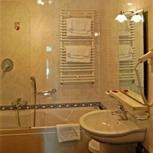 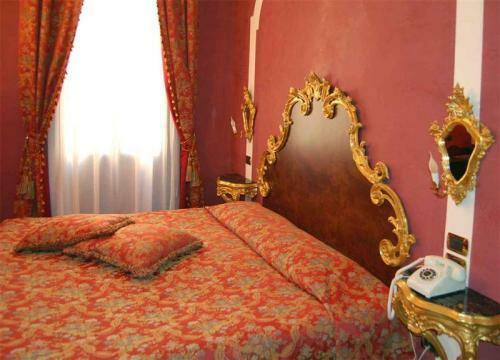 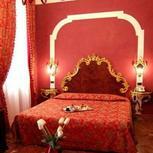 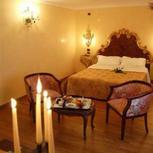 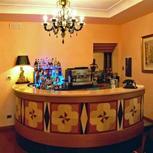 The hotel successfully combines Venetian baroque design with all the latest technological comforts. 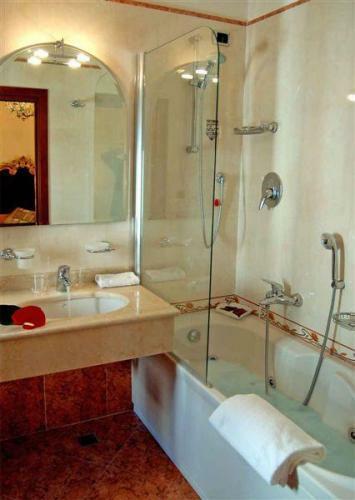 After a full day of sightseeing and shopping, you can relax in your room in front the satellite TV or hop into the jacuzzi in the luxurious marble bathroom. 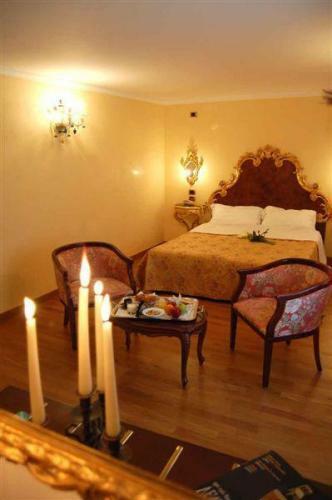 The hotel’s luxuriant room style will enhance your stay: Murano chandeliers, real gold décor finishings, DVD player, LCD TV with memory card reader, home theatre, stereo and lounge music with remote. 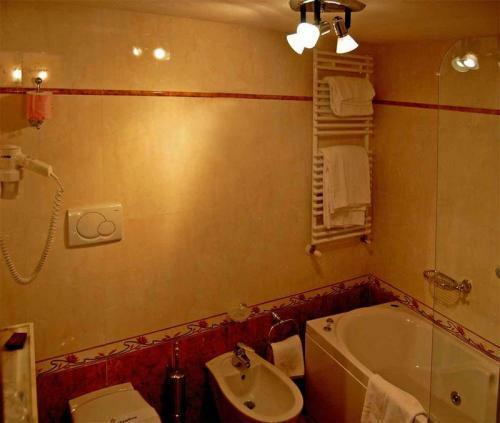 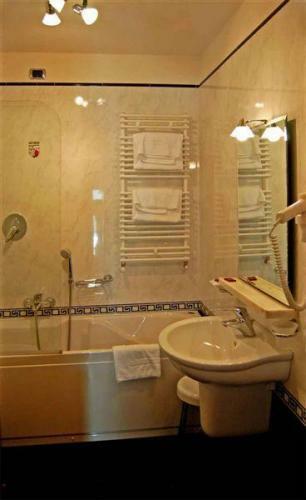 The bath area with marble furniture and jacuzzi will further pamper you after an eventful day of shopping or sightseeing.